Do you have a problem property?? 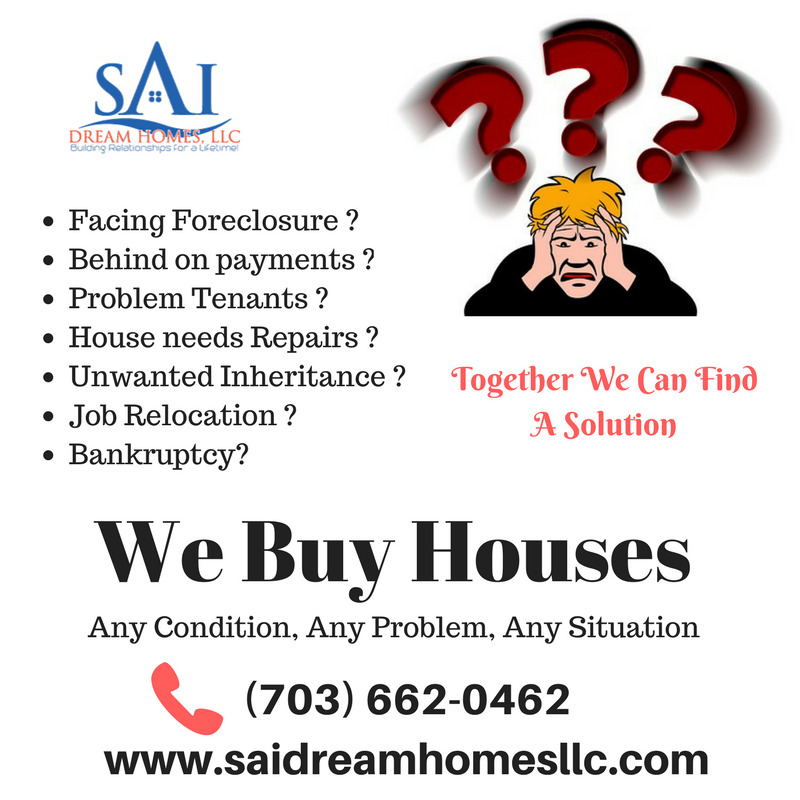 - Behind on Payments/Facing Foreclosure? - Going Through A Divorce? We will buy your house "AS-IS", that means no: repairs or realtor commissions and there are no closing costs. Here is the deal. You call us and we gather some information about the house. We set an appointment to see the house and determine the best outcome for both of us. If we can buy, it is that simple. If we can't, it is also that simple. We look forward to speaking with you.